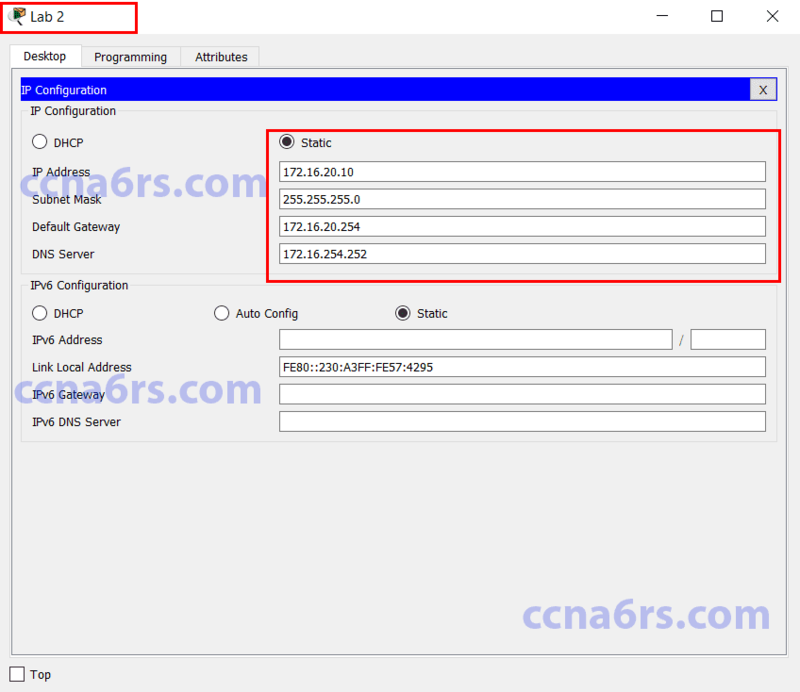 A network administrator has entered the following command: ip route 192.168.10.64 255.255.255.192 serial0/0/1 When the network administrator enters the command show ip route, the route is not in the routing table. What should the administrator do next? R1(config)# boot system rom What is the effect of the command sequence? Open the PT Activity. Perform the tasks in the activity instructions and then answer the question.Which code is displayed on the web browser? 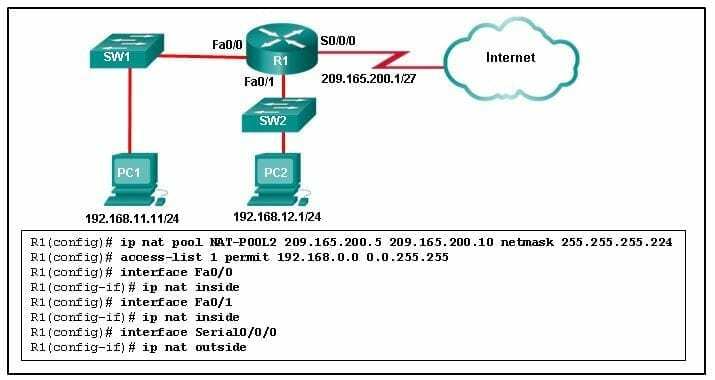 In IPv6, all routes are level 1 ultimate routes. 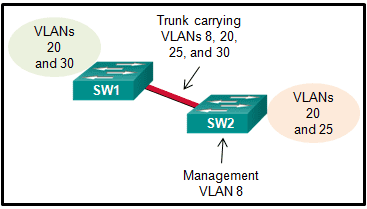 The acronym voip describes the type of traffic that requires a separate VLAN, strict QoS requirements, and a one-way overall delay less than 150 ms across the network. These restrictions help to ensure traffic quality.